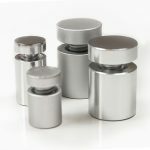 Stand off fixings are available in brushed stainless, chrome and satin finishes. 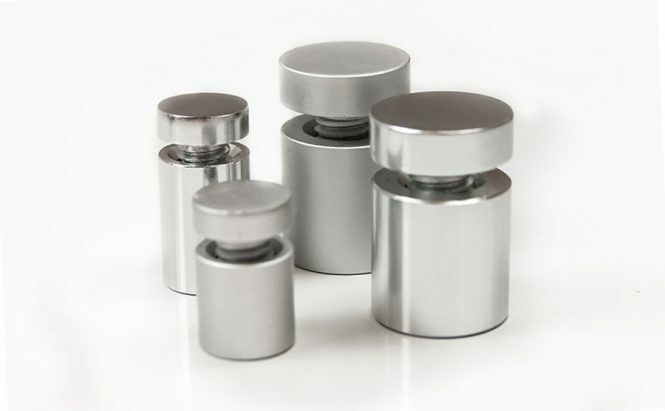 They are available with cap diameters of 13mm, 19mm and 25mm. 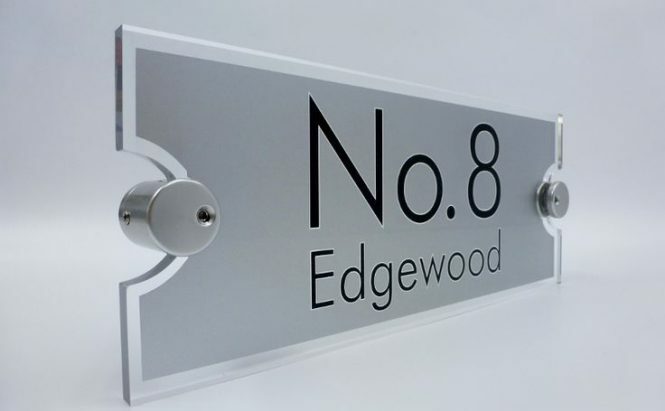 Manufactured from high quality 304 grade stainless steel, suitable for indoor and outdoor use. Our stand offs give secure fixing capabilities and are manufactured to a high specification. 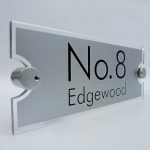 Ideal for Panel Mounted Signage, Door Signs, Directional Signage, Information Signage, Name Plates.